Day 1 of the 2016 European Championships completed. 7 medals for Team Ireland. Fionnbar-gold, Joseph -bronze, Michael-silver, Rosaleen-gold, Mark-bronze, Maria- gold, Hazel-Bronze. 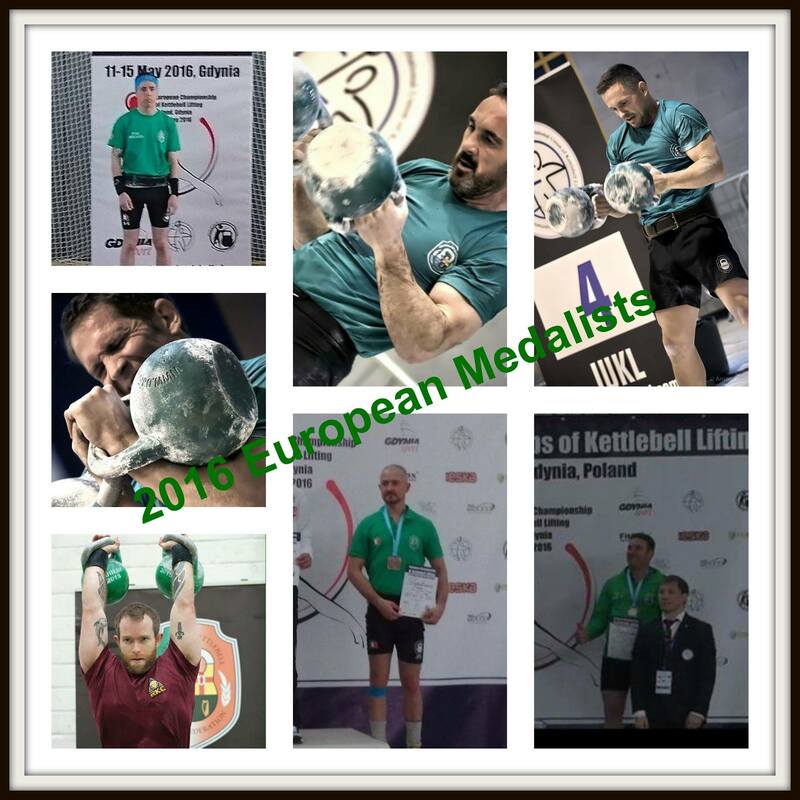 Day 2 of the 2016 European Championships completed and 3 medals for Team Ireland. Niall – silver, Will – bronze, Michelle- bronze. 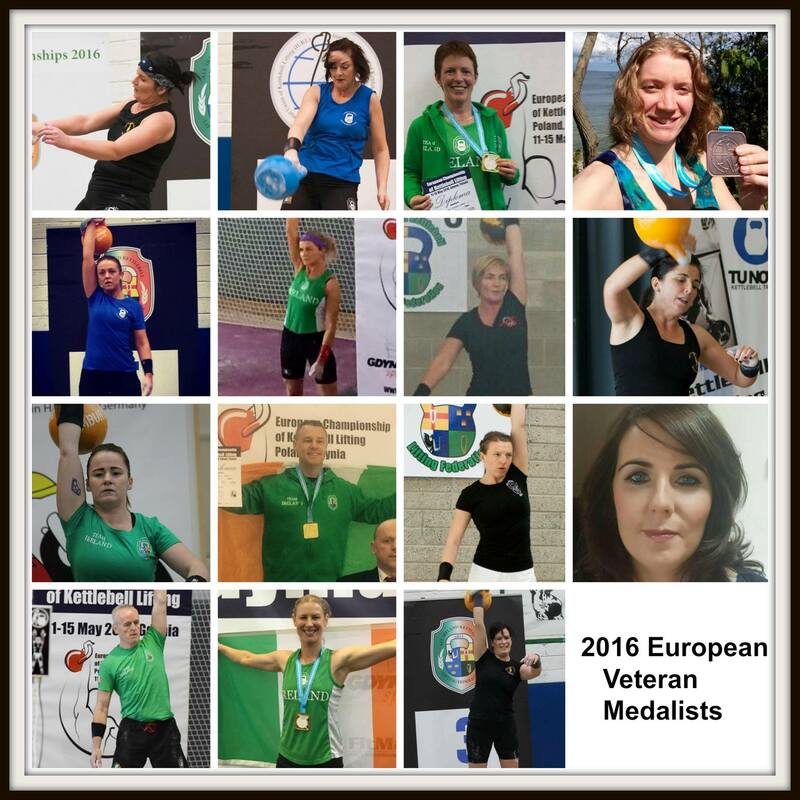 Day 3 of the 2016 European Championships completed and 7 medals for Team Ireland. Dave O Leary bronze, Cian gold, Didier gold, David Callaghan bronze, Mark bronze, Steven killeen gold, Pat kelly bronze. Day 4 of the 2016 European Championships completed. 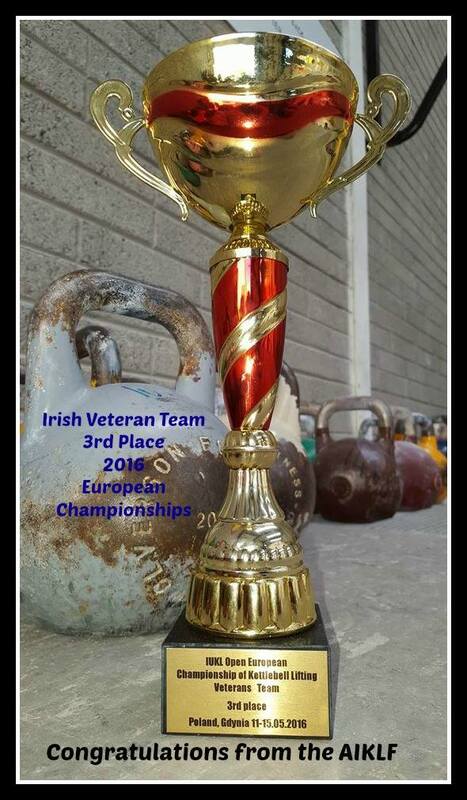 15 medals in total for Team Ireland from our Veteran athletes finishing in 3rd place overall. Alison bronze, Sarah gold, Danielle bronze, Ewa silver, Ella bronze, Sarah silver, Jennie gold, Maggie gold, Christine silver, Olivia gold, Sinead silver, Agnes gold, Seamus gold, Mike gold, Laura bronze. Congrats to all the Irish athletes who competed in Poland.